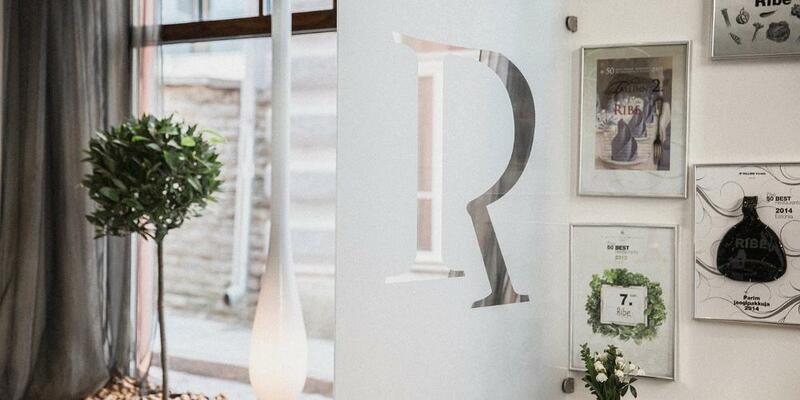 The enticing, seasonal dishes prepared by internationally recognised chefs might be what draw you in to Tallinn’s finest restaurants, but the stunning views and carefully styled interiors are what create a dining experience that lingers. The extraordinary locations range from a 15th century building to a 30th floor penthouse and are all included in the White Guide Nordic, a list of the region’s best restaurants. NOA restaurant ('Noah' in English) is anything but a sinking ship. On the contrary – Noa is remarkable for its location, architecture and interior design. 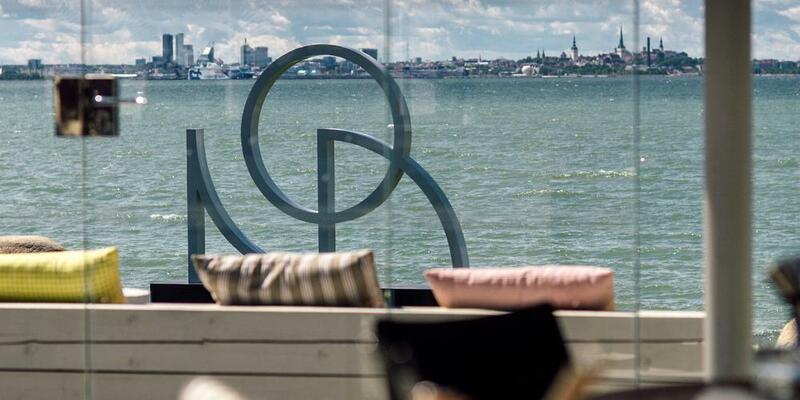 Naturally, you can find the best flavours here accompanied by a million dollar view of the Tallinn skyline and the sea. Alexander Chef's Table invites for an extraordinary dining experience in the city of Tallinn, personally hosted by Michelin starred Matthias Diether - Chef de Cuisine of Estonia's finest restaurant Alexander at Pädaste Manor. It is not a restaurant, it is a Dinner Society for foodies who enjoy discovering new experiences. Matthias welcomes guests to his residence on Toompea hill, secluded and privately located in one of the oldest mansions of the city with a fabulous view. The Chef and his team take you on a culinary journey, serving a fabulous 7-course Islands’ Degustation menu. Restaurant Ö offers its clients a novel and wonderful experience of Nordic cuisine; dinner is like a small performance telling a story. The head chefs of the restaurant find it natural that we use the best local and Nordic ingredients, and cooperate with small producers and farmers. Seasonal produce, foraging and ancient food preparation methods – when old classics have been deconstructed and then reconstructed in a new way, the result is going to be magnificent. 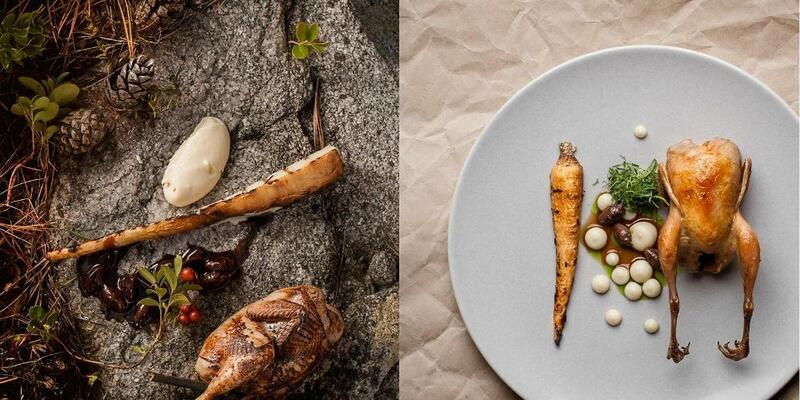 Gourmet Coffee Restauant JUUR is inspired by an environmentally friendly approach and the ideas of Nordic cuisine. 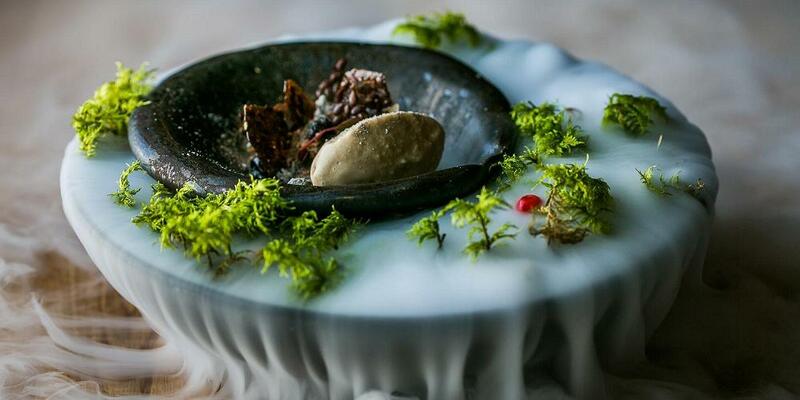 The dishes are a mixture of Estonian raw materials, Nordic flavours, and culinary skills. We believe that the Estonian forests, fields, and waterbodies still have a lot of forgotten or undiscovered treasures which are waiting to be included in our menus again. Our menu reflects the changing of the seasons. 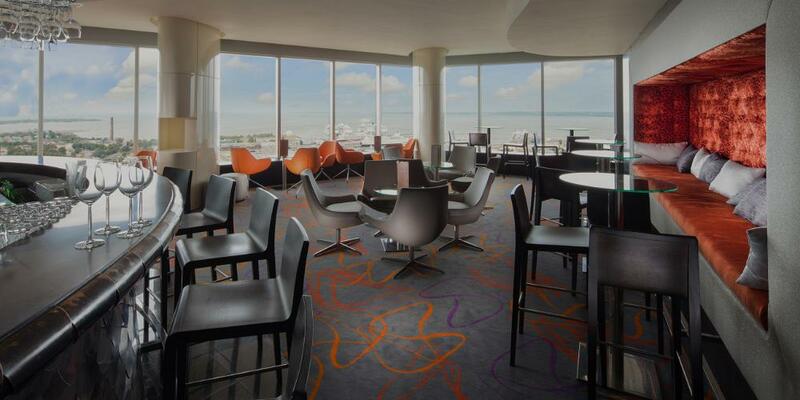 Elegant and stylish Restaurant & Bar Horisont is located at the top floor of Swissôtel Tallinn. This is an ideal place for relaxing and enjoying a five star cuisine. Visitors can enjoy the enchanting panoramic view of the Old Town of Tallinn and the sea. Restaurant Horisont offers a modern take on food, using seasonal, local and international ingredients. 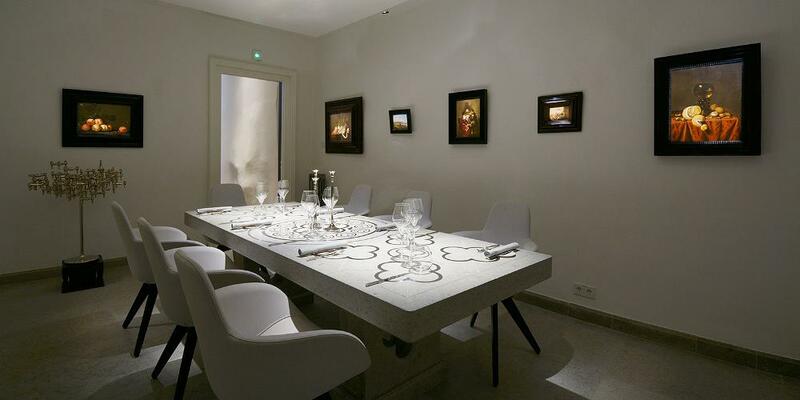 The Restaurant also offers a possibility to hold private dinners in a special purpose room. In Art Priori high-level art is elegantly combined with excellent food. The restaurant’s interior has been executed according to special creative projects in the spirit of Gothic architecture characteristic of Tallinn. Ideas of the old world are linked with the new in a modern way. Art Priori has three separate dining halls – high value original art is exhibited in each of them. Paintings from the past up to contemporary times offer intellectual and aesthetic experiences that accompany the delicious food like refined gourmet. Menu at Ribe, which was established in the Vene Street in 2007, is characterised by fresh, seasonal and mainly local ingredients. The flavours and techniques of the European cuisine naturally also play an important role. The head chef of the restaurant is Radoslav Mitro. Ribe has consistently been nominated as one of the top 50 restaurants in the country, in recent years ranking close to the top of the list. Ribe has an open, spacious dining hall upstairs and a smaller and more private dining hall downstairs. A terrace is open in the summer. Inspired by the historical atmosphere of the amazing Old Town Tallinn, Restaurant Cru aims to strike a balance between classic and modern cuisine, making any culinary experience truly timeless. Its two main rooms have been renovated to the original plans of the 15th century building, creating an authentic feeling of the late Middle Ages. The head chef of the restaurant Dmitri Haljukov represented Estonia in the finals of Bocuse d'Or (also called the Olympics for Chefs) in Lyon in 2015. 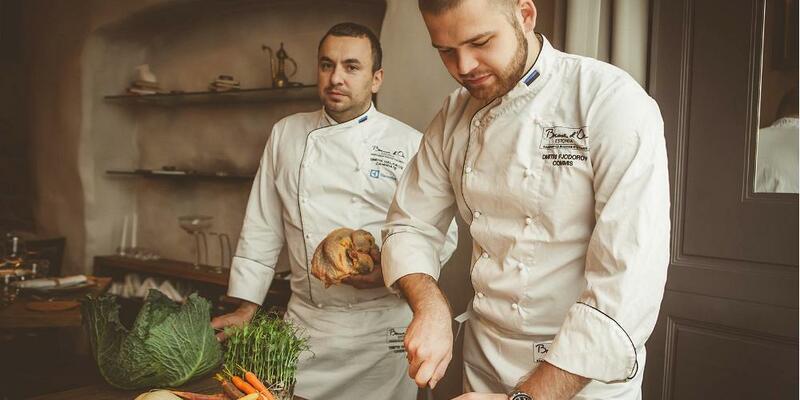 Cru's chef Pavel Gurjanov was the Chef of the Year in 2013 and received the first place at Baltic Culinary Star Cup. 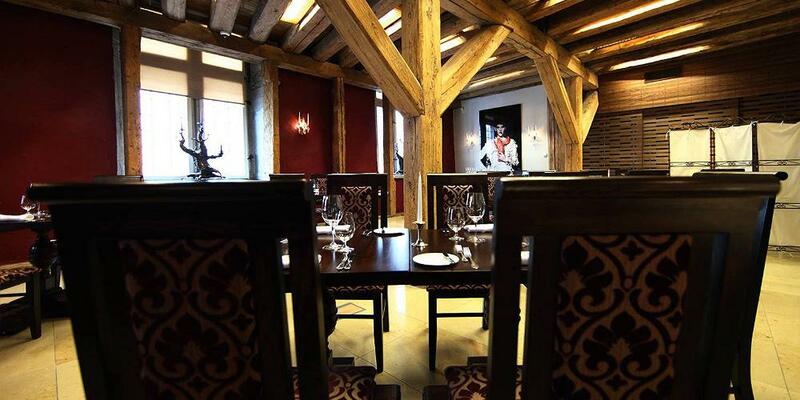 Restaurant Bordoo is situated in one of the most famous medieval complexes in Old Town Tallinn – the Three Sisters – where it offers its vision of the Baltic and Estonian gourmet cuisines. Our kitchen uses innovative preparation methods while keeping traditions in mind. We mainly use local fresh ingredients, but also offer new flavours that you might not come across every day. We bake, salt, smoke, cure, marinate and barbecue, using only state-of-the-art kitchen equipment. We are thorough in everything we do, we respect traditions and will always bring you something new. Leib Resto ja Aed offers handmade bread together with meals made from local produce: simple but wonderful gastronomic pleasure. We love simple, soulful food made from the freshest ingredients. We don’t like pretentious food, stuffy service or overpriced menus. That’s why we created Leib: a restaurant where we ourselves would want to eat. 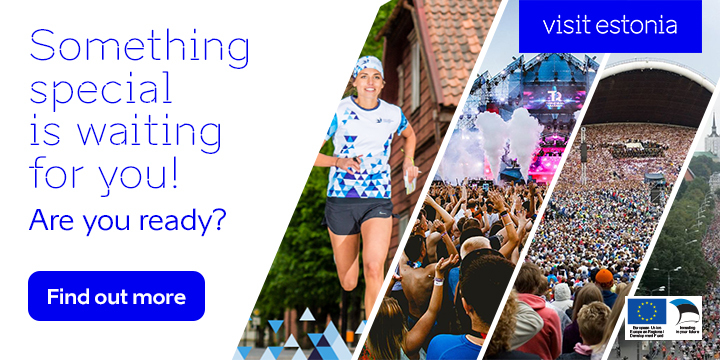 Estonia is our main focus, as well as everything nature has to offer. Thus we cooperate with local farmers, fishers and other small producers every day. Rye bread, an Estonian food staple, is made from a grain with an extensive history. Unique opportunities to dine in small, intimate restaurants and cafes. Get a taste of local ingredients and Estonian hospitality. 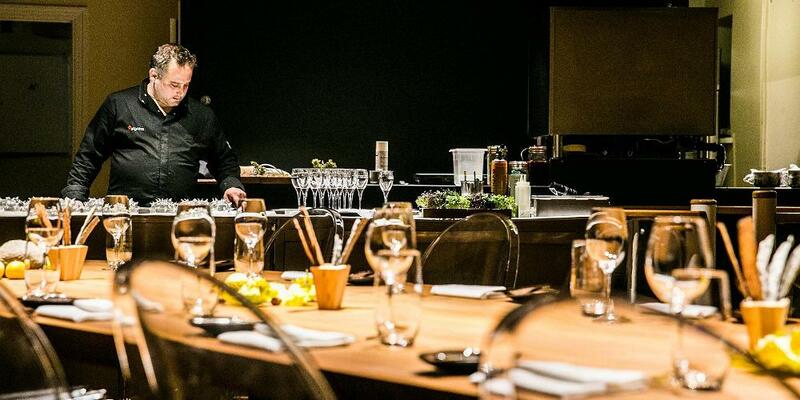 Chef Dmitri Rooz represents Estonia at Bocuse d'Or, the Culinary Olympics. 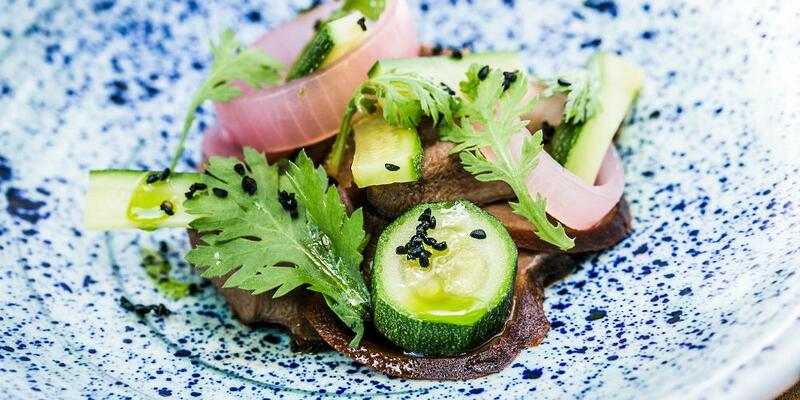 Visitors can enjoy competition worthy food in Estonia's top restaurants.